Horizon Zero Dawn 2 Referenced by Voice Actor | Nerd Much? As a new IP, Horizon Zero Dawn was an immense success for Sony and the team at Guerilla Games. There’s little surprise that a sequel would likely be made, but today it’s been essentially confirmed. 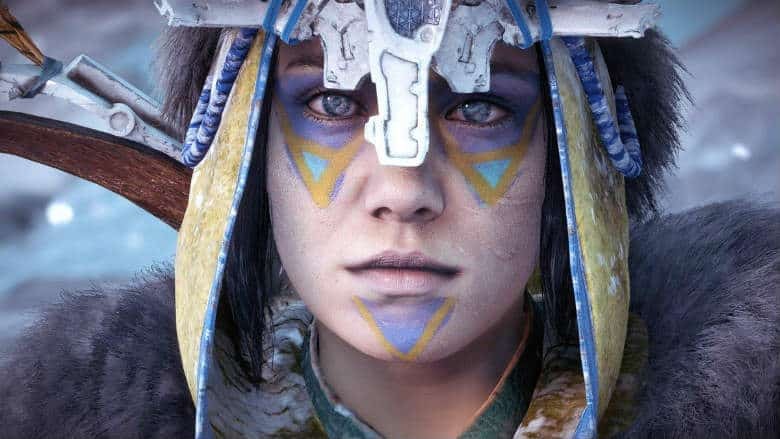 While speaking with fans at Star Wars Celebration, voice actress Janina Gavinkar let slip the existence of Horizon Zero Dawn 2, teasing “it’s incredible”. Gavinkar was brought onto Horizon Zero Dawn within the title’s DLC, The Frozen Wilds. But the actress was on location at Star Wars Celebration due to her inclusion of that franchise too. She played the lead character of Iden Versio in EA and Dice’s Star Wars: Battlefront 2. The clip has since been pulled from Twitch, likely for obvious reasons. But you can catch the short clip via this Streamable link here thanks to the folks that published the potential leak on Reddit. Sony and Guerilla Games, now two years removed from the first game’s release, remain mum on a possible Horizon Zero Dawn 2. But with the title moving over 10 million copies worldwide, it’s surely happening. The main question that could be posited is whether the sequel will find a home on PlayStation 4, or on the PlayStation 5 that’s likely to launch next year. Horizon Zero Dawn 2 would make a fantastic launch title for Sony’s next system. And with the company confirming that they won’t have a presence at E3 2019, there’s little doubt that the sequel won’t be announced anytime soon. Regardless, it’s reassuring to know that more adventures with Alloy are definitely on the horizon.